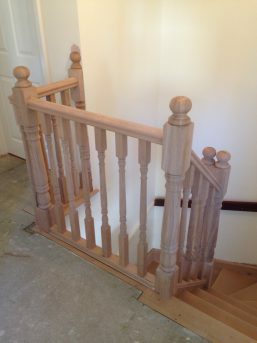 AML Joiners specialises in kite winder stairs, which have corner treads tapered in the shape of a kite. They are becoming more and more popular in new-build properties and are the most-used choice for loft conversions. 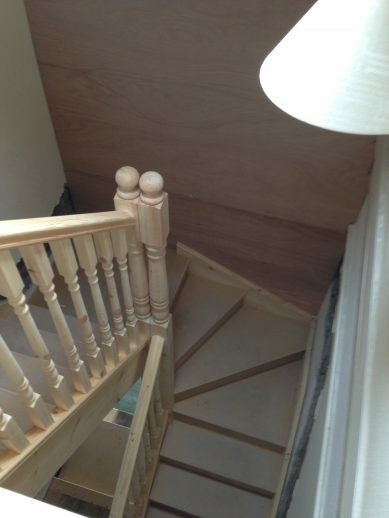 We create beautiful hand crafted kite winder staircases for clients in Cardiff, Pontypridd and across South Wales. 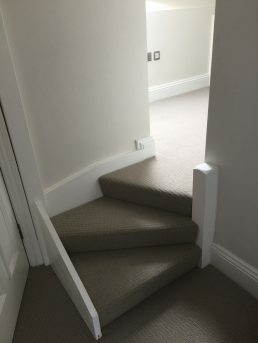 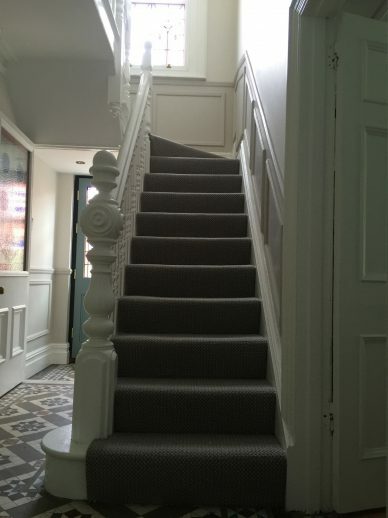 Not only that, but with our dedicated team of carpenters on site, we can ensure the stairs are fitted to our exacting standard, ensuring you end up with the result you were hoping to achieve.